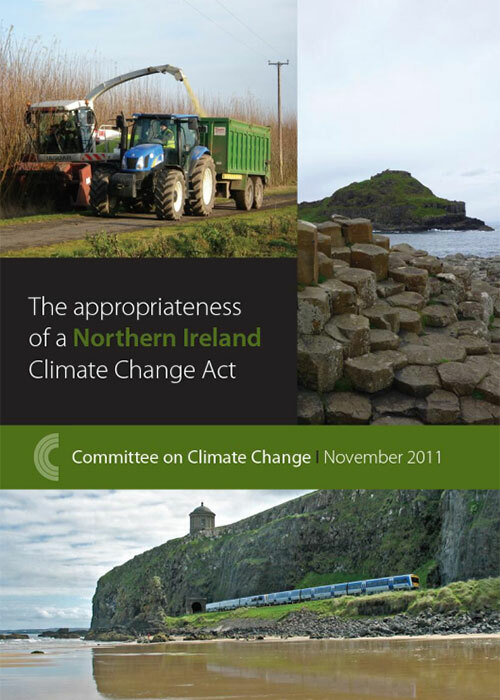 This report assesses the appropriateness of a legally-binding emission reduction targets for Northern Ireland. It considers the current emissions profile in Northern Ireland and recent trends, the existing legislative and policy framework and opportunities and challenges in reducing emissions. It concludes that legislation could be helpful in driving the emissions reductions in Northern Ireland.